When the last raven leaves the Tower of London, Britain will fall. Boria Sax looks closely at the history behind the legend, which is popularly believed to date back to King Charles II (1630-1685). What he discovers is that the tale is of a much more recent vintage. Probably as recent as the late Victorian period. It must be difficult being the person who debunks a beloved piece of national mythology – even if it’s someone else’s nation. Perhaps to redeem himself Sax uses his discovery as a jumping off point from which he explores the role ravens have played in British culture & traditions – both practical (as carrion they acted as an early sanitation system) to the macabre (often consuming the remains of the executed) to the magical (the Raven King). His research always returns, though, to the link between the ravens and the Tower. Ravens have always been a symbolic bird, in and out of Britain. Whether among the Native American population in the United States, Aztec representations in Latin America or Anglo-Saxon/Welsh mythology – there’s always been a magical element attached to the bird genus Corvus. It may have something to do with the fact that common ravens have one of the larger brains among birds and are considered very intelligent. They can imitate human speech, problem solve, engage in activities that can be considered play and have been known to pull pranks. One famous Tower raven story is of a raven named Edgar Sopper who, after seeing the attention given to another dead bird on the Tower Green, learned how to play dead. These were in my opinion the most interesting sections of City of Ravens. Those which, like the story above, focus on the more modern history and provide anecdotes about the current feathered residents, their caretakers – dubbed “Ravenmasters” and who appear in full Beefeater uniform – and how they are cared for. I found it fascinating that in many ways the individual birds are treated as members of the guard, are given food allotments and have been dismissed for behavior “unbecoming of Tower residents” (which can range from food aggression to attacking television antennas). On Saturday 13th September 1986, Raven George, enlisted 1975, was posted to the Welsh Mountain Zoo. Conduct unsatisfactory, service therefore no longer required. Other interesting facts: a breeding program was initiated at one time, but has since been discontinued. (The chicks were released in the wild). Many of the early birds were gifts to the tower from anonymous donors. Others are ravens who’ve been injured in the wild and could not survive independently – making the act of clipping their wings to keep them from flying away much more palatable. Sax touches briefly on the connection between Dunraven Castle and the Tower ravens, something I wish he’d discussed in more depth. All these items, which are given a few lines or at best a few paragraphs, could have improved the book if they’d been developed into full chapters. Therein lies my biggest criticism of City of Ravens. The physical book is approximately 5″x6″ square, 206 pages (of which 39 are taken up with the bibliography and footnotes). I would describe it as narrative non-fiction only in the broadest terms. 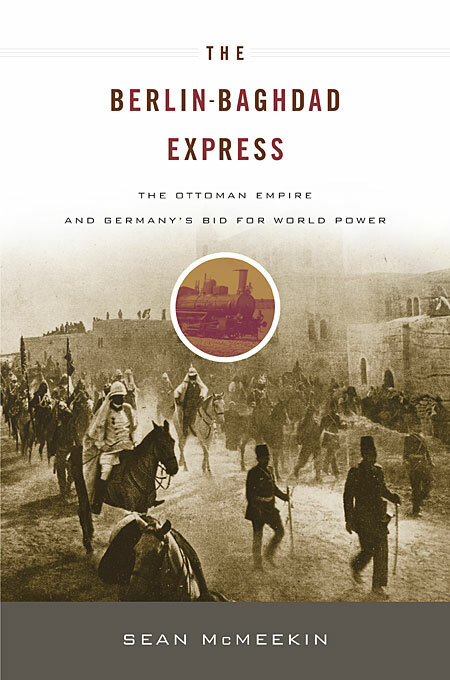 As a scholar Boria Sax is focuses on his hypothesis – the origin of the legend. But City of Ravens is not a scholarly paper and I would have liked to see a more comprehensive look at the ravens and their history (similar to what Mark Kurlansky did in his book on salt). As it is written, I had difficulty engaging with the text and found myself skimming. 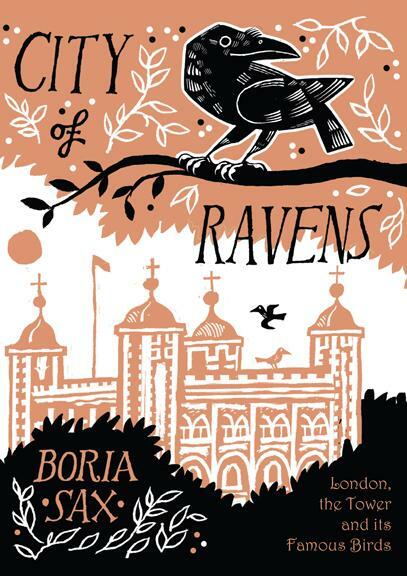 Despite their obviously rich and colorful history – for readers who don’t already have an interest in ravens it is doubtful that City of Ravens will inspire one.